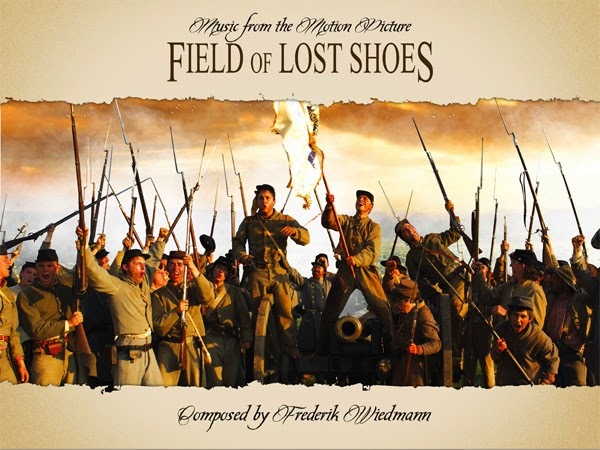 La-La Land Records will release the soundtrack for FIELD OF LOST SHOES composed by Frederik Wiedmann (GREEN LANTERN ANIMATED SERIES, THE DAMNED) on CD September 9th and digitally the following week. FIELD OF LOST SHOES is based on a true story of the American Civil War, culminating at the Battle of New Market, May 1864. 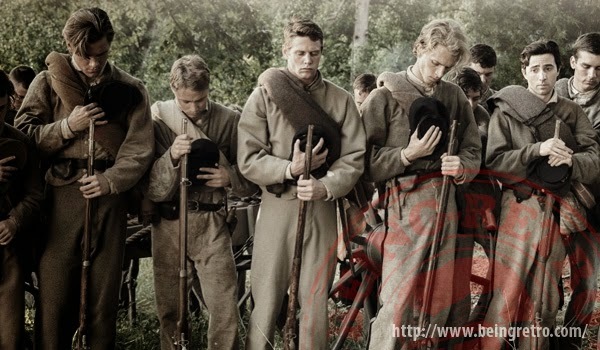 A group of teenage cadets, sheltered from war at the Virginia Military Institute, must confront the horrors of an adult world when they are called upon to defend the Shenandoah Valley. Leaving behind their youth, these cadets must decide what they are fighting for. The movie’s title refers to the moment when 257 young VMI cadets charged successfully through a soggy wheat field toward Yankee positions—even as many of their shoes remained stuck in the mud—forcing the Union forces to withdraw. The film stars David Arquette, Tom Skerritt, and Jason Isaacs. Brookwell McNamarma Entertainment and Bosch Media presents FIELD OF LOST SHOES available in limited release (30 cities) September 26, 2014. The FIELD OF LOST SHOES - Original Motion Picture Soundtrack will be available on CD from www.lalalandrecords.com on September 9th and digitally the following week.